Due to the outpouring of support about my posts about pants, I've decided to have a second post about pants today. Enjoy. I've always admired an actor that can pull off a good pair of pants, so I've gathered a Top 5 list of actors who are really good at wearing pants. A connoisseur of khaki, Bradley Cooper makes my list at the number 5 spot. He's normally seen wearing pants of the brown variety, but every once in awhile spices up his wardrobe with a jean or athletic variety. Anna Kendrick nabs the 4 spot in my list. Kendrick is known for her casual style which leads her to be a favorite among pants lovers (like myself). This down to earth gal can be seen sporting mainly jeans, but can kick things up with colored pants every once in awhile. A guy known for a famous movie scene in which he wears no pants, Tom Cruise makes my list at number 3. This guy has been wearing pants since the early 60s and hasn't looked back since. He typically wears a darker variety of pants whether it be slacks or jeans, and is not known to wear pants that are bright. Portman makes my list at number 2. Known for her roles in Black Swan, Star Wars 1 - 3, and Garden State, Natalie is really great at wearing pants. Her style is usually dark, but she's been known to lighten and brighten things up from time to time. 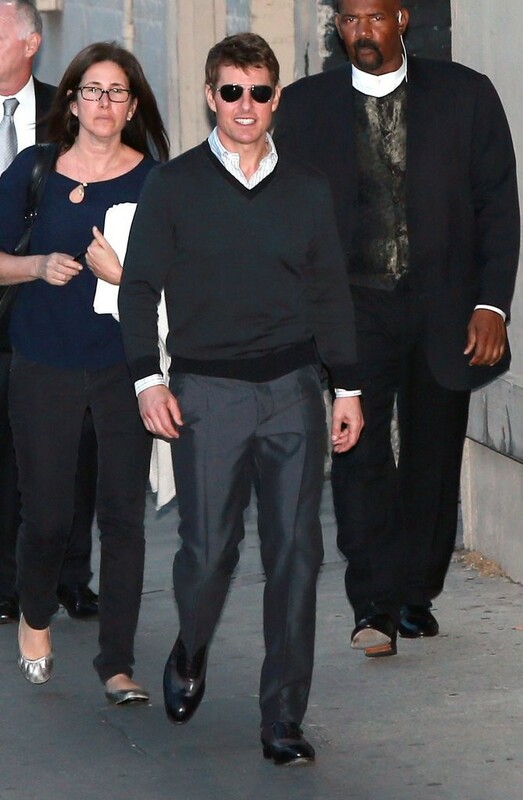 This guy has been wearing pants since he broke out on to the scene with Swingers in 1996. Since then he's been dazzling me with the poise and grace of his pants wearing ability. 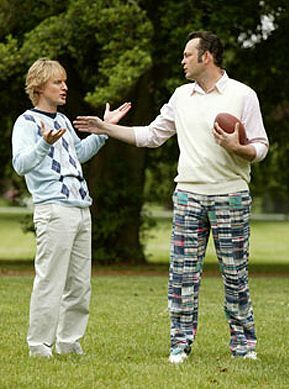 At 6' 5", Vince has plenty of length to really show the scope and breadth of a great pants wearer, and that's why Vince Vaughn is my number 1 actor who is really good at wearing pants. I hope you enjoyed this bonus pants themed blog post.